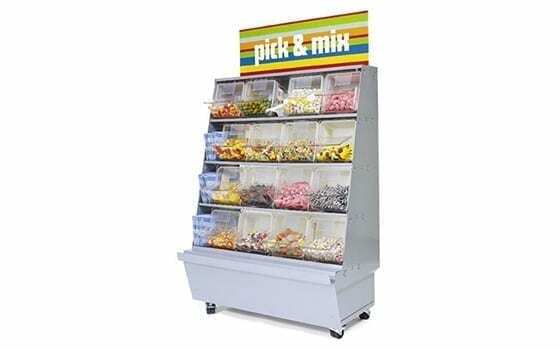 The Easybox Candy Dispenser fits directly in the manufactures candy containers. 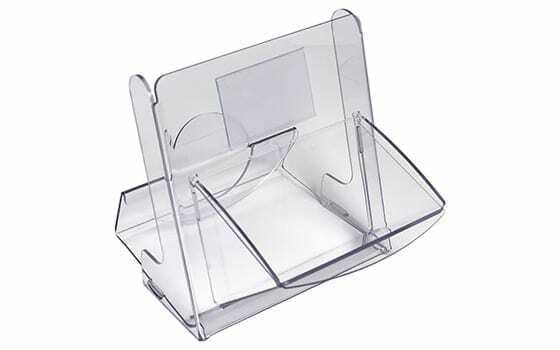 Place the candy container into the Easybox dispenser and turn it into a scoop bin with a lid that is easy to remove and keep clean. 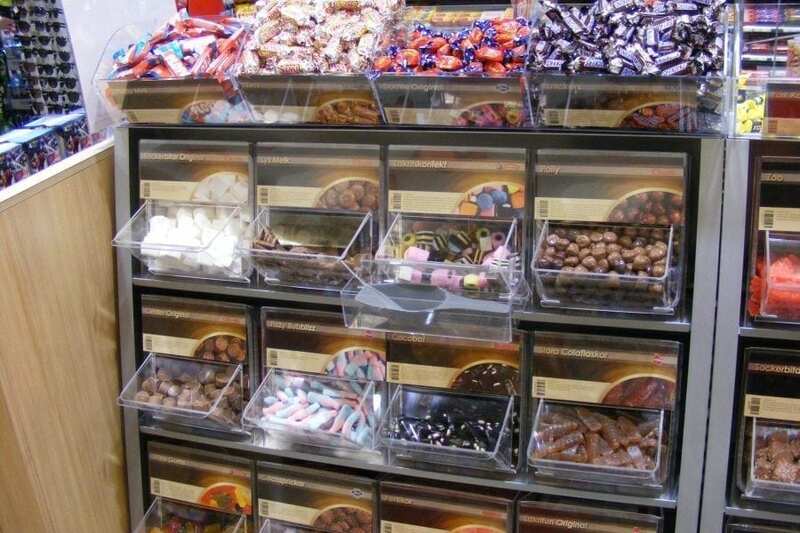 Easybox is a system where the candy container is mounted into a dispenser solution. 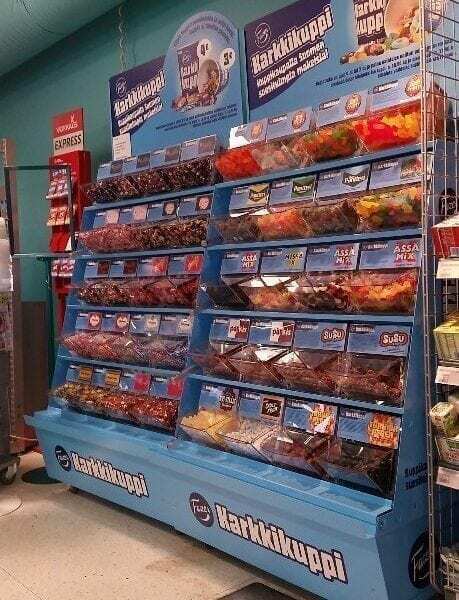 By replacing the candy container lid with the Easybox dispenser, the can is transformed into a candy bin that is easy for the customers to pick from. 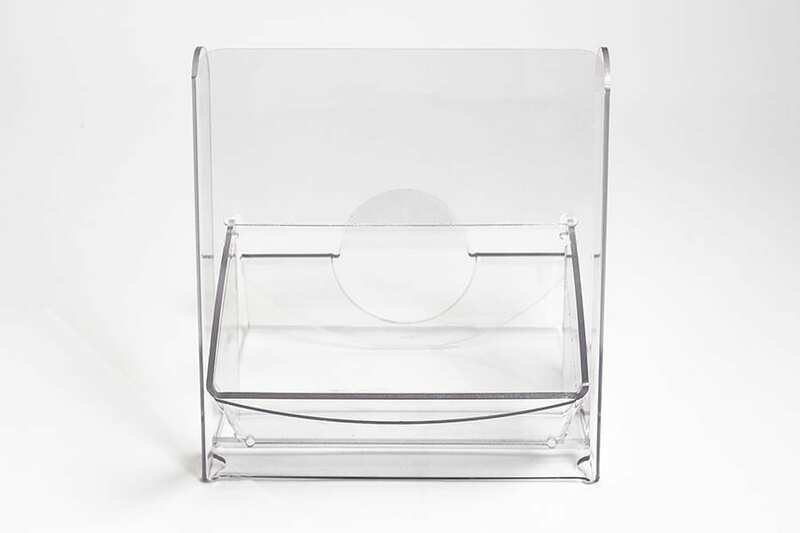 The Easybox construction consists of only 3 parts, is easy to use and fits the manufacturer’s standard candy containers (3 liters). 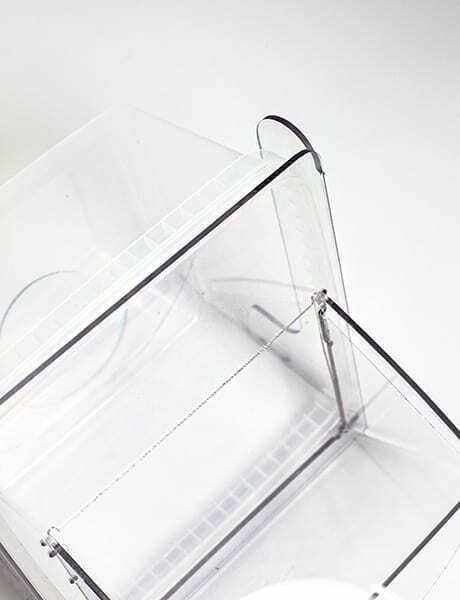 fixture for 24 candy bins. 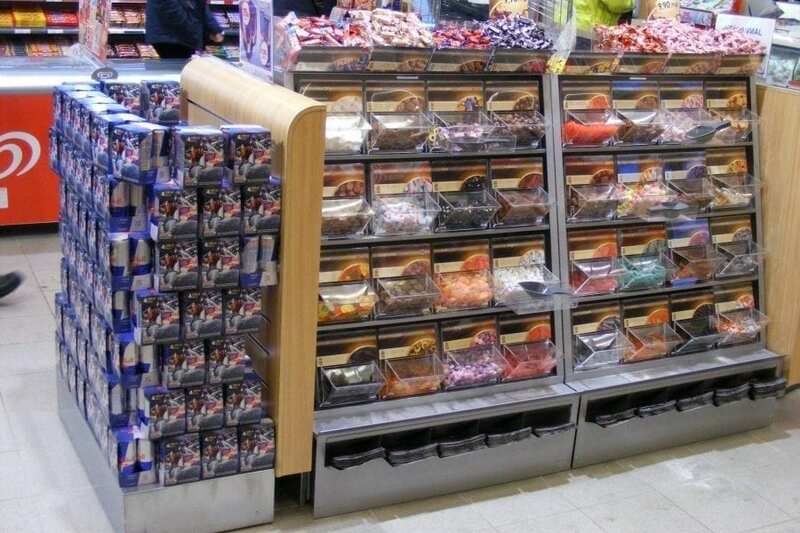 Both fixtures have bag and spoon holders as standard. 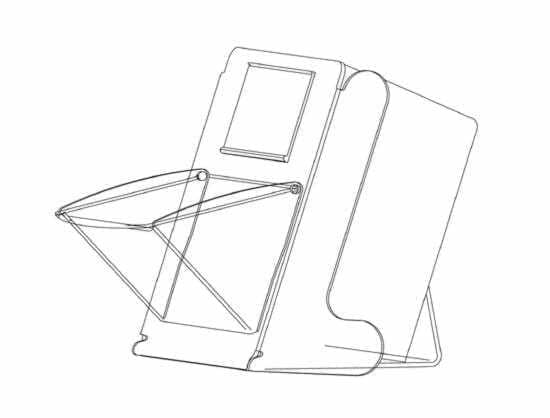 4 extra dispensers can be placed on the top of the fixture. 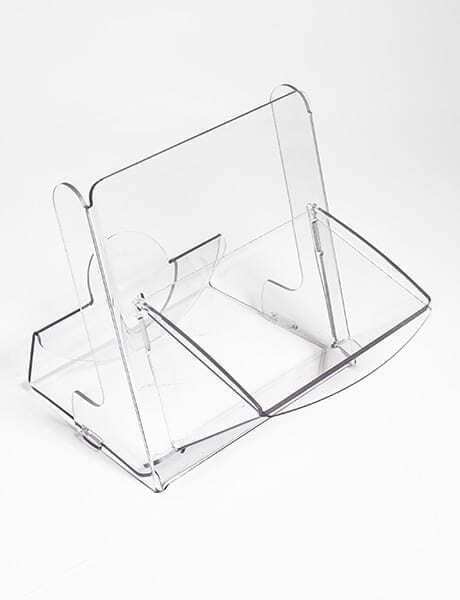 Label holders are ordered separately.